The PAM 392 has taken over daily wearer duties, but this one won the job this morning. Anyone else wearing an IWC today? 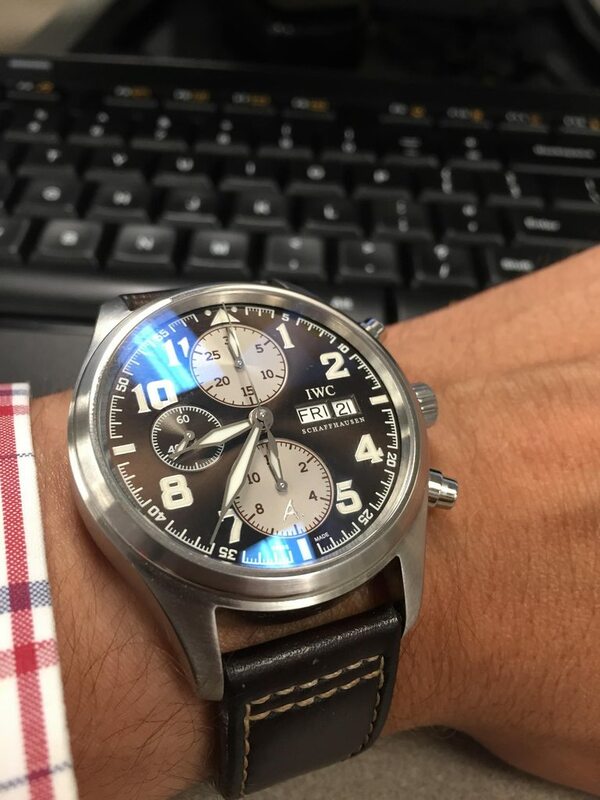 Previous Topic: New IWC! Okay, not new. But new to me! Okay, not really new to me. But sort of.